Founded in 1989, Concert specializes in developing rental apartments, condominium homes and retirement communities, acquiring and developing commercial, industrial and infrastructure properties and in property management. With operations in British Columbia, Alberta and Ontario and the backing of more than 200,000 Canadians represented by the union and management pension plans who own Concert, our commitment is to build strong, sustainable communities across Canada. 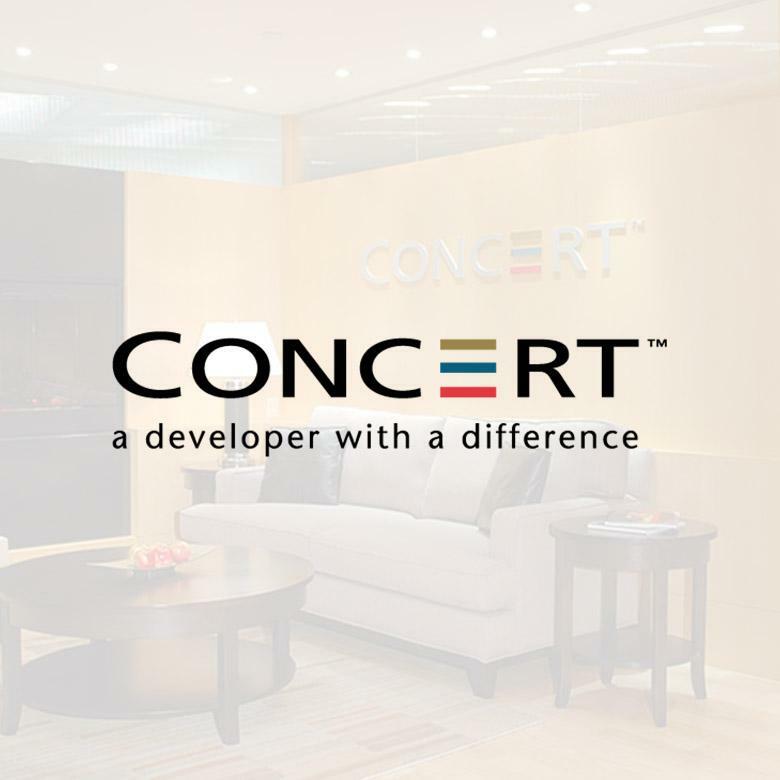 Learn more at ConcertProperties.com.